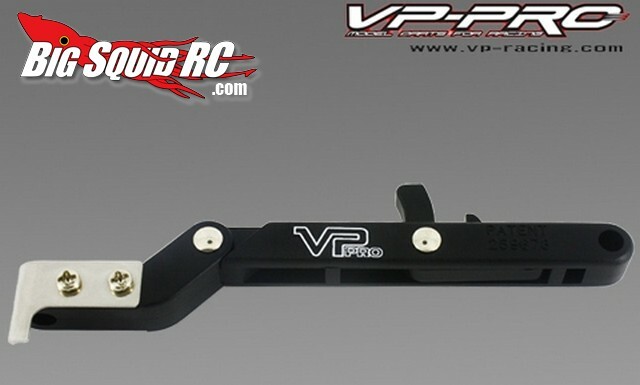 VP-Pro Compact Clutch Tool RS-614 « Big Squid RC – RC Car and Truck News, Reviews, Videos, and More! Working with the clutch on your nitro engine can sometimes be a pain, but the guys over at VP Pro are looking to change that. VP Pro has just announced their new compact clutch tool RS-614 made specifically to make your life easier. The tool folds down to take up less space in your pit box and it is super easy to operate. Hit up the official VP-Pro Website for more information on all of their products. Looking for more VP-Pro news? HERE is the link you want for more VP Pro news on BigSquidRC.